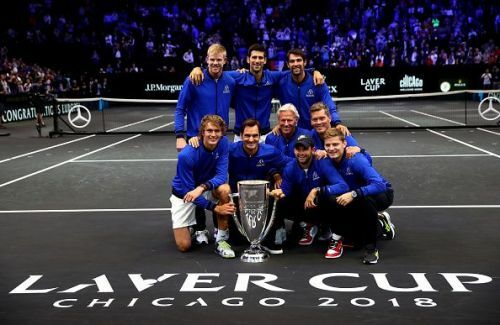 The only retired player in the list is Pete Sampras. The big-serving American known as 'Pistol Pete' for his super quick serves won a total of 14 Grand Slams. 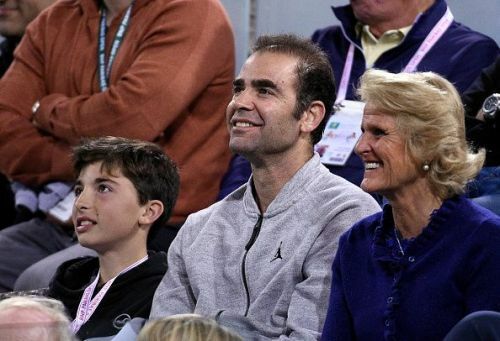 Pete Sampras and his long-time rival fellow American Andre Agassi dominated men's tennis in the 1990's. His tally of 64 Singles' titles which included 5 Tour Finals victories helped him amass a total career-prize money of $43,280,489. Scot Andy Murray part of the fabled 'Big 4' of tennis has been a consistent performer for well over a decade. 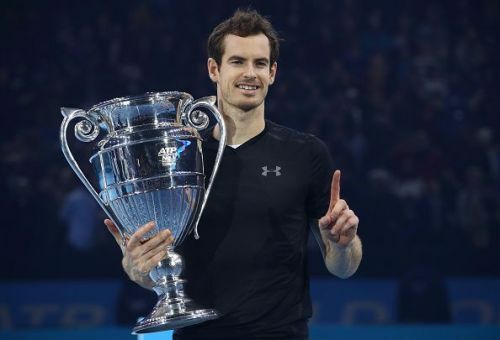 The outspoken advocate for equal pay for both male and female tennis players, the Brit has won a total of 45 Singles titles including 3 Grand Slams, 1 ATP Tour Finals and 2 Olympic Gold Medals. His consistency across tournaments on different surfaces over the years have helped him win a total of $60,931,985 in career prize money till date.